At Orangeville Hyundai, ensuring you get the best value on your next New or Pre-owned car, SUV or truck is our number one priority. 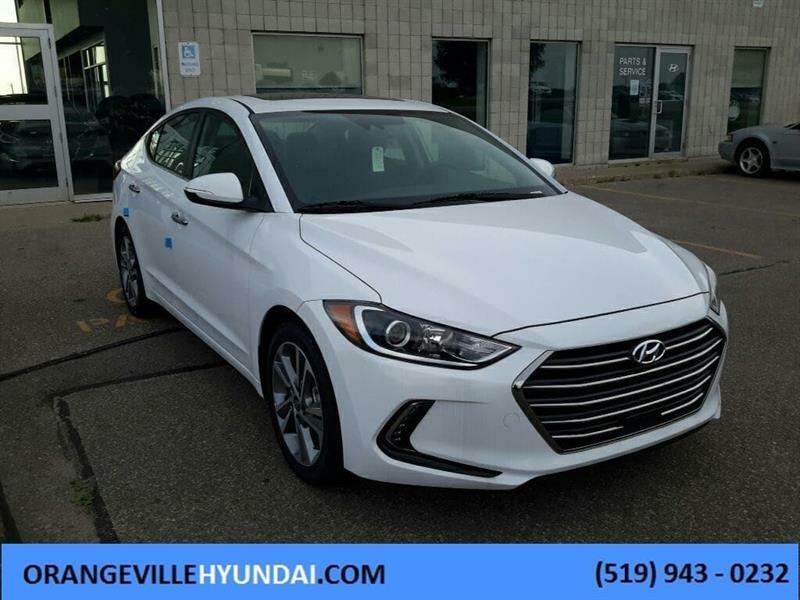 Having served the community of Orangeville and its surrounding areas since 2007, the team at Orangeville Hyundai are please to offer you exciting New Vehicle and Exclusive Pre-Owned Vehicle Specials on a weekly basis. Be sure to check back often as our Specials change frequently. Pricing available for Space Black on stock #: D60945, D60937, D61021, D59106, D61002. Pricing available for Polar White on stock #: D69602, D68342, D69536, D68621, D68574. Pricing available for Stargazing Blue on stock #: D77017, D77045, D76893, D77051. Pricing available for Intense Blue on stock #: D76481, D76397. Always read THE FINE PRINT. While we strive to ensure complete accuracy in our all our communications with clients, mistakes do happen. If you have any questions at all, please never hesitate to contact us as (905) 943-0232 or email Eric Richards directly. Please be advised that 'Deal of the Month' pricing may not be stackable with all SPECIAL PROGRAMS.